Print it loud and proud on a poster from Diginate. If it’s worth saying, it’s worth printing on a poster. From event and promotional posters through to art and photography, we have a poster product perfect for the job. Choose from a range of poster and art paper materials, from glossy papers through to archival grade stock. 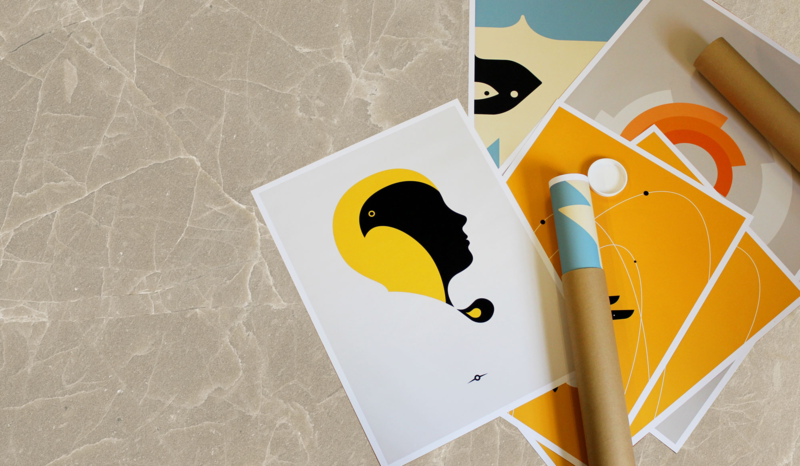 Whether it’s for a movie, garage sale or gallery, our high-quality giclee poster printing will ensure it’s a print you’re proud to display.